Infinity Convention Centre is set to open in late 2019 as part of Crown Group's $575 million development. 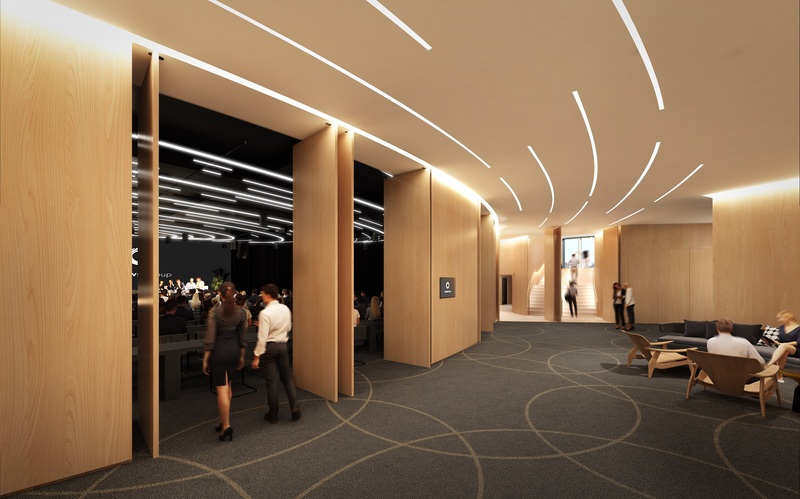 Crown Group has released details of its new event venue, Infinity Convention Centre, which will open in Sydney’s inner-south this year. 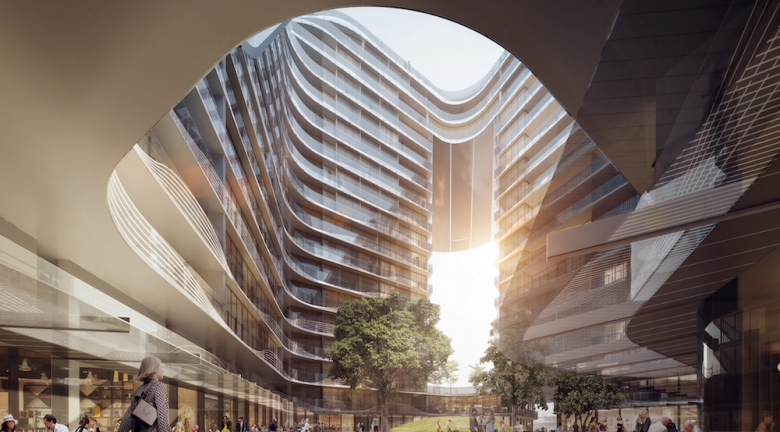 With capacity for up to 430 delegates, the centre will form part of the $575 million mixed-use development, Infinity by Crown Group, which is nearing completion in Green Square. Infinity Convention Centre will be equipped with the latest AV equipment, ergonomic seating and large-scale kitchen facilities to cater for domestic and international events. Crown Group director of hotels and suites Wayne Taranto said the centre would set a new benchmark for events in Sydney. 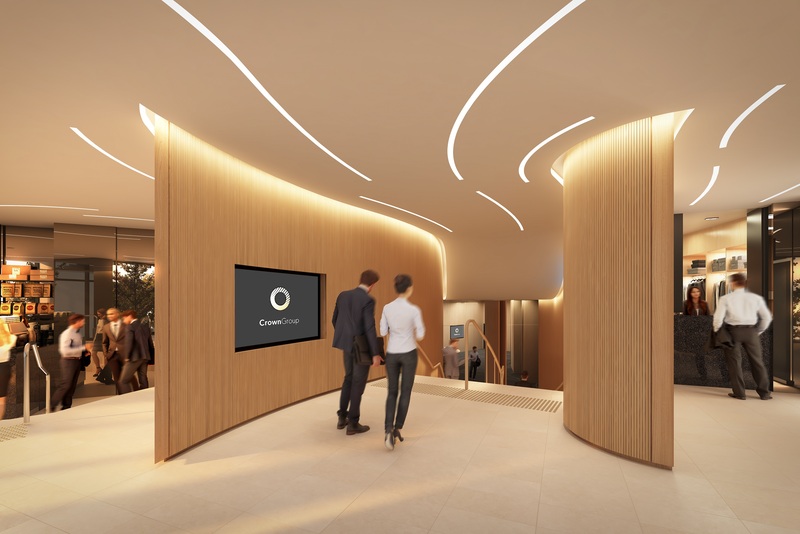 “The new Infinity Convention Centre will provide a much-needed new space for sophisticated conferences, business functions, parties and weddings, in the heart of Sydney’s newest residential and commercial precinct, Green Square,” he said. 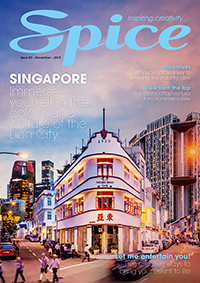 The event spaces on offer will cater for classroom-style events for up to 65 people, cocktail events for 450 people, sit-down dinners for 370 people and auditorium events for 430 people. The 20-storey building, which also includes 326 luxury apartments and a 90-room hotel, has captured the public’s attention with its looped design. Designed by Koichi Takada Architects, the building features a large void to allow natural light to penetrate the 1180-square-metre plaza of the building, on the corner of Botany Road and Bourke Street. The development will also be home to a number of retail and dining outlets, including Butcher and The Farmer, led by celebrity chefs Will Stewart and Steve Flood.